Join Reading Recreation for the weekly Concert on the Common. The Reading Civic Concert Band is performing on Sunday evening, and it will be the debut of their new director, Catherine Hofius. 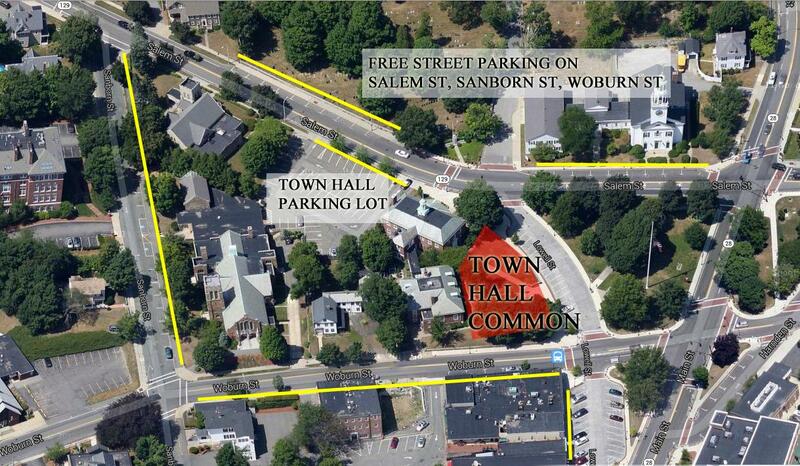 The show begins at 6:00 PM on the town hall side of the common. 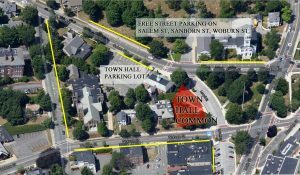 In the event of rain, it will be moved into the Congregational Church at 25 Woburn St.
REI is holding two classes on Saturday, August 6. In the first class, you’ll learn about lightweight packing techniques for a backpacking trip. The second class of the day is about being prepared for emergencies in the wilderness. Backpacking is at 11:00 AM – 12:30 PM, and Outdoor Emergency Basics is at 1:00 PM – 2:30 PM. 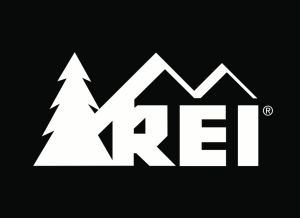 Both classes are free, but you must reserve your spot on REI.com. The Reading Public Library is getting ready to move back to Middlesex Avenue. Stop by the temporary location on General Way, and pick up a free mug, featuring the library’s mascot, Chocolate Moose. Come on down and pick one up while supplies last.